Posted on April 16, 2018 at 1:11 pm. A report from the US Department of State indicts casino proxy gambling for money laundering activities in the Philippines. The report reveals that the Philippines’ anti-money laundering (AML) efforts will always remain frustrated if remote betting is not discouraged or highly monitored. The Philippine Anti-Money Laundering Act did not extend to gambling houses until after a 2016 incident where $81 million stolen from the central bank of Bangladesh was reportedly diversified through the casino industry in the Philippines. Although the Philippines AML Act now covers casinos, the US State Department report highlighted several factors that continue to create problems for the country’s anti-money laundering systems. Some of these factors include the exclusion of junket operators as covered entities, non-inclusion of non-cash transactions for AML reporting purposes, and high single transactions of $100,000 in AML reporting threshold. Aside from these “ongoing deficiencies”, the report also suggests the Philippine Amusement and Gaming Corporation (PAGCOR) is a big part of the problem. 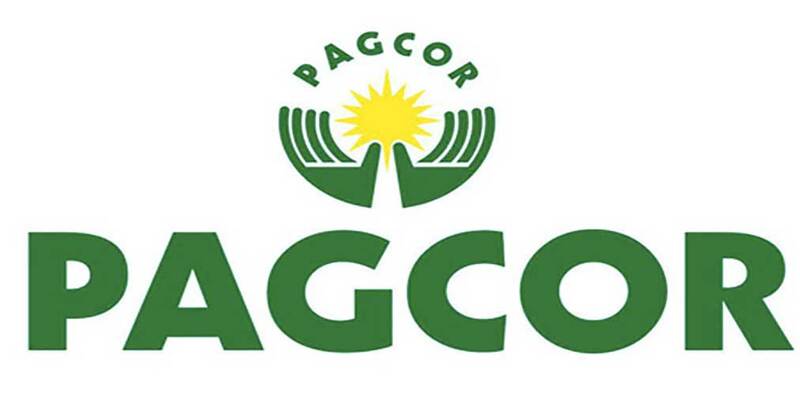 PAGCOR is owned by the state and controls all casino licensing and gambling regulation in the Philippines. The corporation is also a gambling operator itself – a dual situation that could lead to severe conflicts of interest, according to the US report. Global Market Advisors, a gaming consultancy service, stated in a 2016 study that while proxy betting was acceptable on casino floors, there must be “robust regulation” to make it work or else it will be abused.